California, Why Green Car Wash from now on? It’s no news that California is currently in a drought. We are all aware of the mandatory restriction on watering our lawns only two days a week. So, when thinking of a getting a car wash, many might be a little hesitant. But an emerging trend is “waterless” car washes, these car washes use top of the line biodegradable solvents to make the car cleaner than imagined and shine. 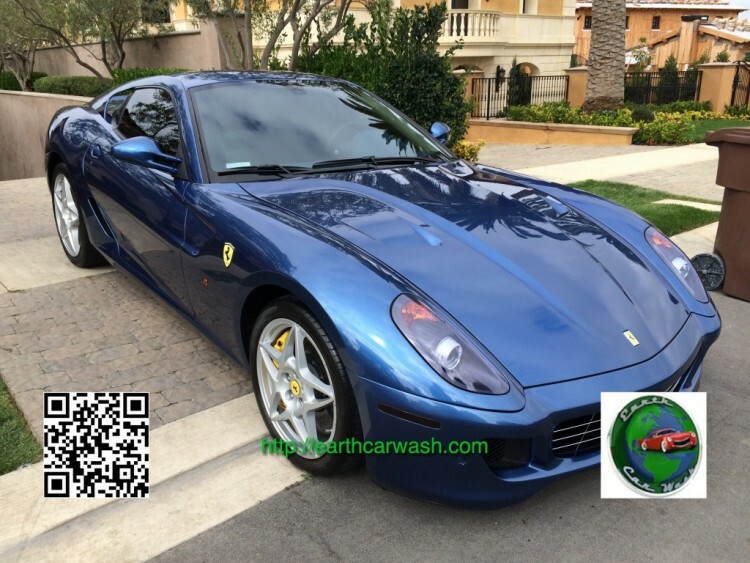 Earth Car Wash uses these biodegradable solvents and organic cleaners to make the car look like new. Also, since water is such an issue in California, we are also very conscious with what we use. Washing one’s car at home may come with a heavy fine due to this shortage. That is why many news sources are recommending leaving the car washes to the pros. While leaving the car washing to the pros, it comes with an added benefit of better quality, and it is much safer for your car. Be wise, and use Earth Car Wash for all your wash and detailing needs.